While flying in a sandstorm, aircraft hit the ground and came to rest upside down near Tell-Farida, in the region of Ruţbah, some 300 kilometers west of Baghdad. All three occupants were killed. 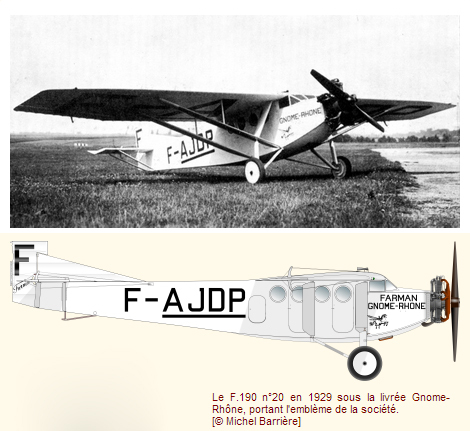 Crew and passenger were performing a special flight on behalf of The League of Nations (Société des Nations). The passenger was the Swiss Colonel de Reynier who was in charge to fix the border between Syria and Iraq.